Myanmar-based charter specialist, Burma Boating, has unveiled the latest addition to its fleet. From January 2019, you can set out on expeditions around Myanmar’s remote Mergui Archipelago on what’s believed to be the first solar-powered boat in Asia, the S55. Built last year by Silent Yachts, the 55-ft catamaran accommodates up to six guests and three members of crew, with three levels featuring a flybridge commanding 360-degree views; a generous salon and four cabins – each with queen-size bed and en-suite bathroom. 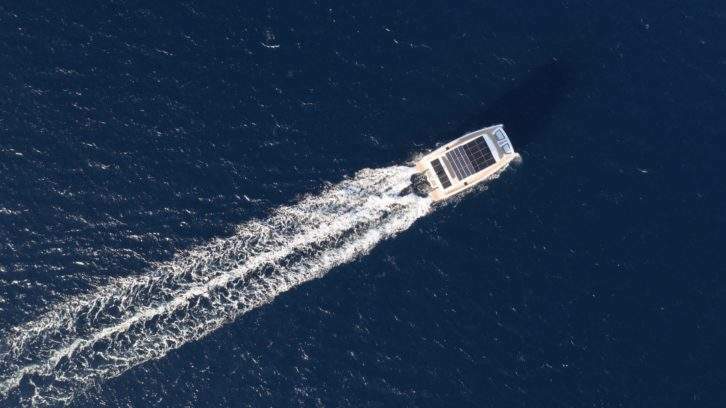 The yacht’s 30 mounted solar panels create 10kWp, allowing her to travel an unlimited distance on an average day of sunshine, with two silent 30kW motors driving her to speeds of up to 12 knots and a fuel-based back-up engine. The catamaran is skippered by captain Ajun May, who’s an experienced sailor in the archipelago having been the skipper of Burma Boating’s SY Y Not yacht. 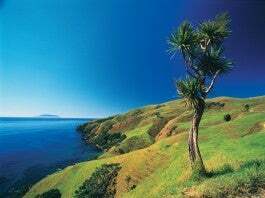 This leaves you to spend each day diving, snorkeling and swimming among the islands of this untouched region. Find out more by going over to burmaboating.com.